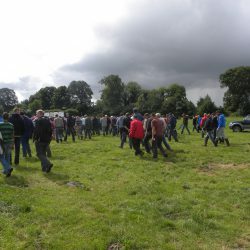 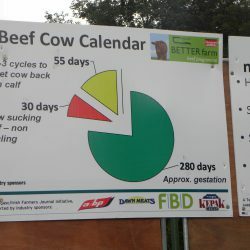 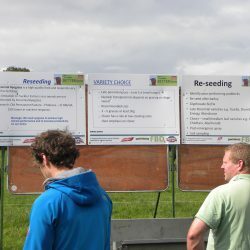 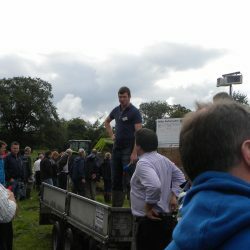 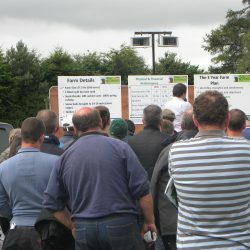 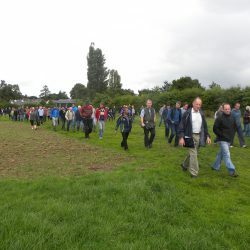 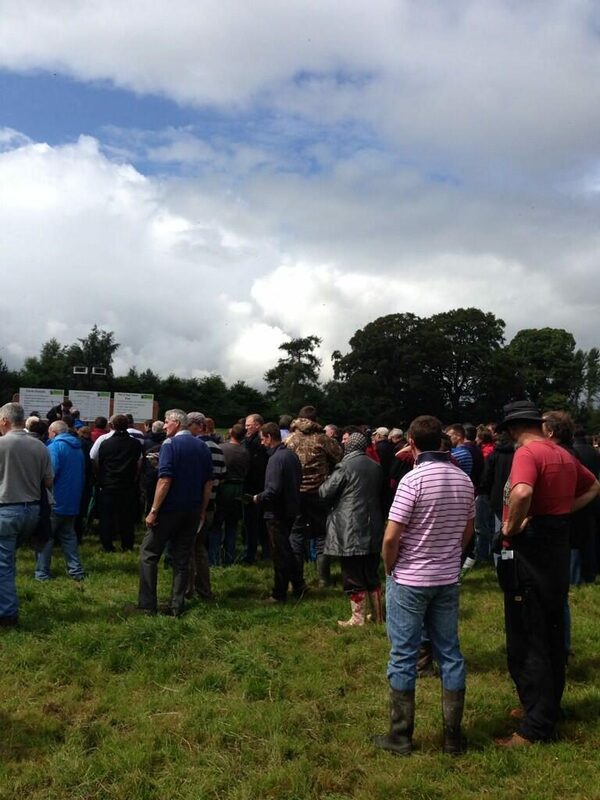 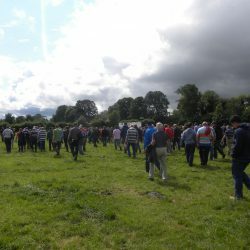 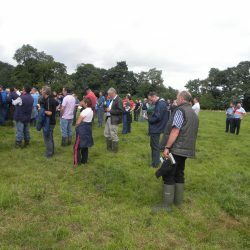 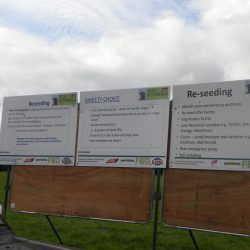 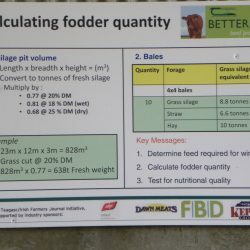 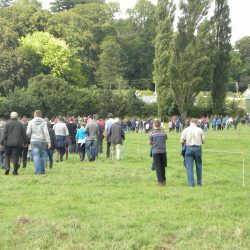 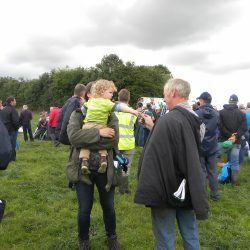 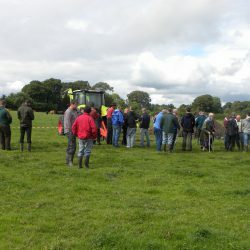 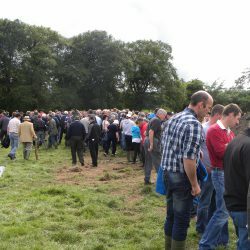 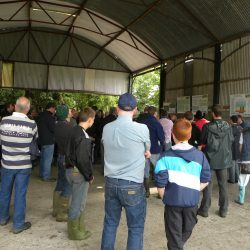 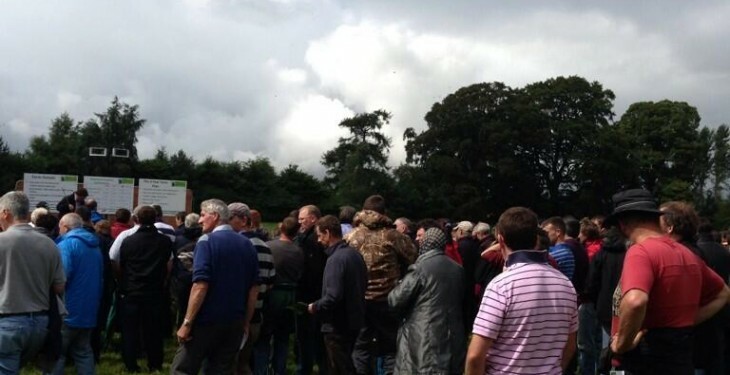 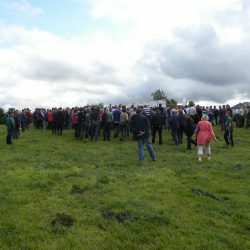 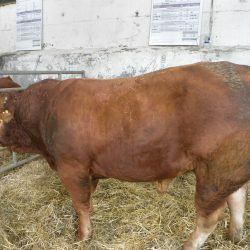 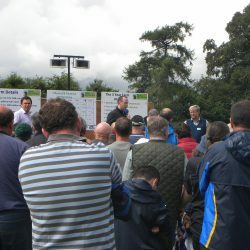 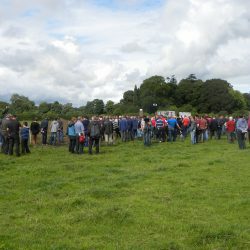 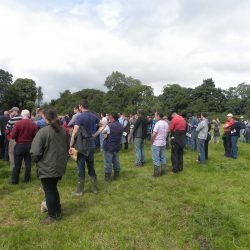 More than 700 farmers attended the Teagasc Better Farm Beef Open Day today, which took place on the farm of Heinz Eggert at Sheplands Farm, Sherlockstown, Sallins, Kildare. 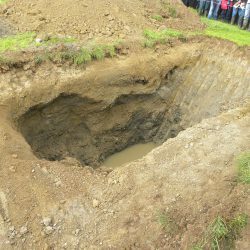 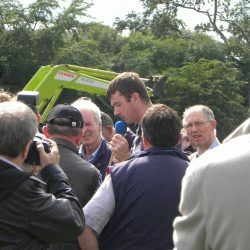 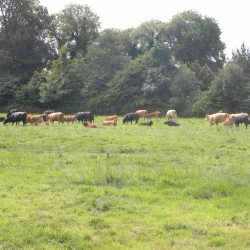 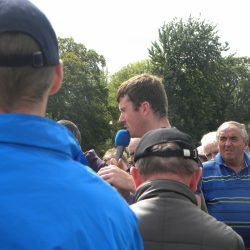 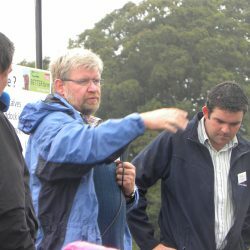 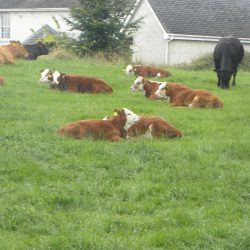 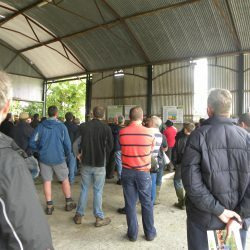 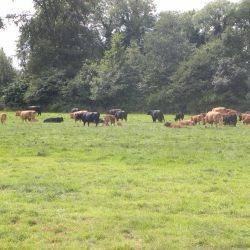 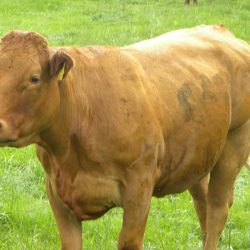 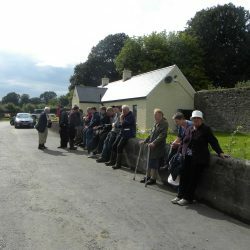 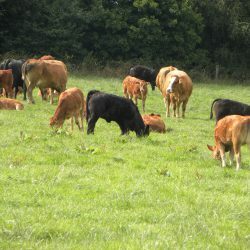 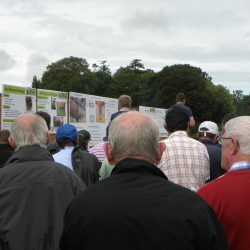 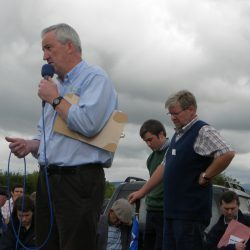 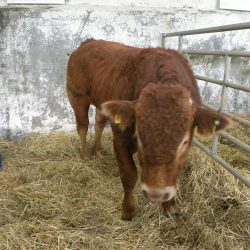 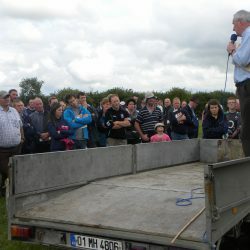 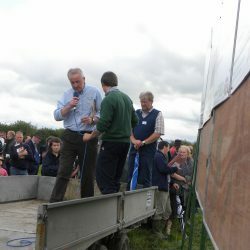 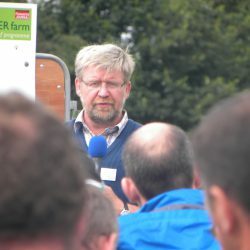 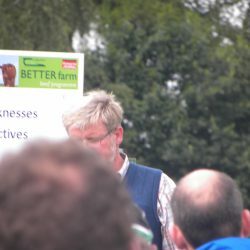 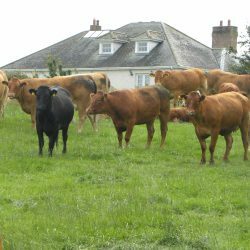 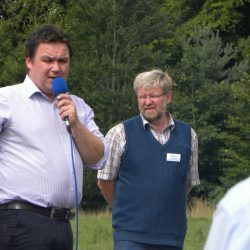 Guests heard German man Eggert farms 100 suckler cows on 166 acres, all in one block in Sallins, split in the middle by road. 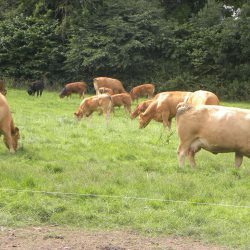 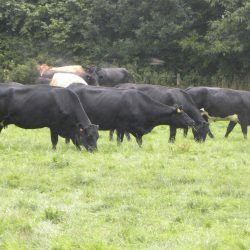 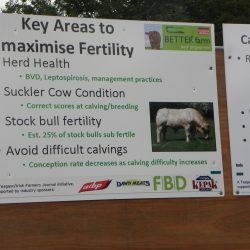 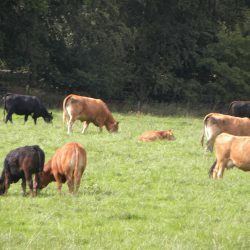 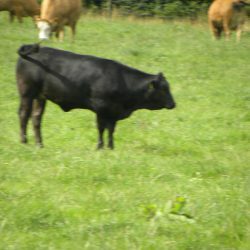 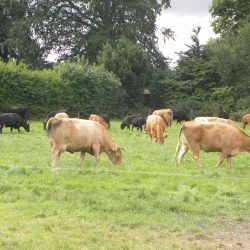 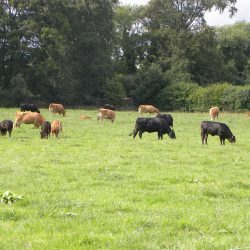 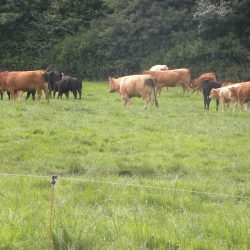 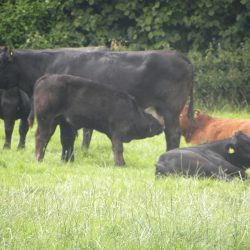 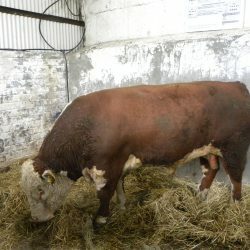 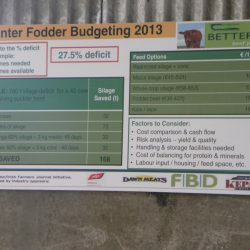 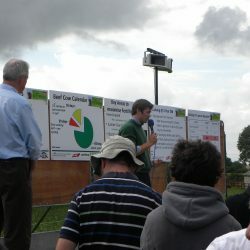 He started out on the Better Farm Beef Teagasc programme four years ago with 60 suckler cows. 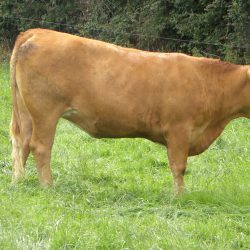 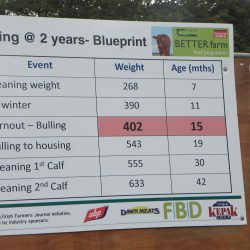 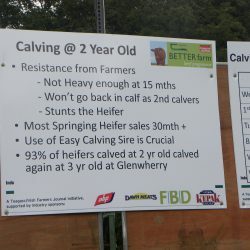 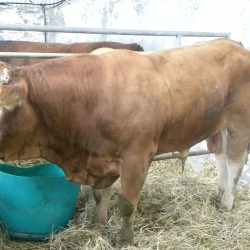 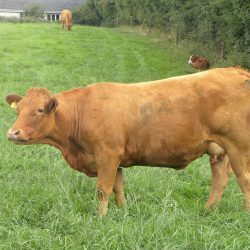 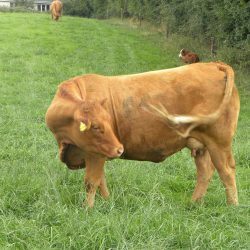 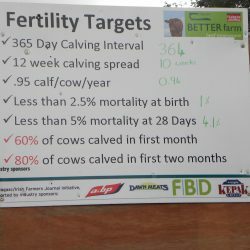 He nows has 100 per cent spring calving and Teagasc experts noted it is not worth his while calving in the autumn so his entire calving moved to spring. 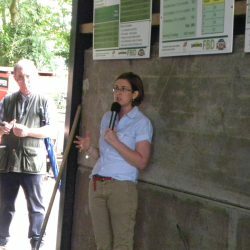 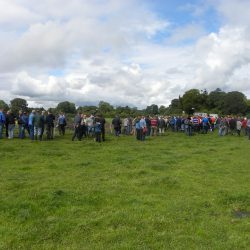 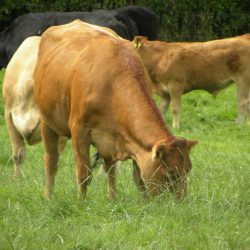 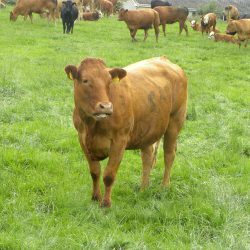 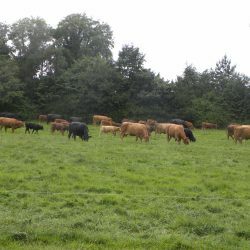 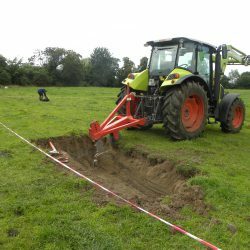 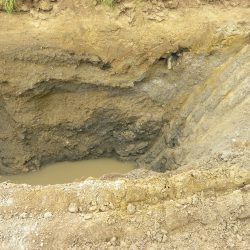 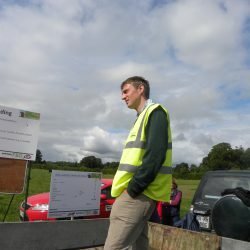 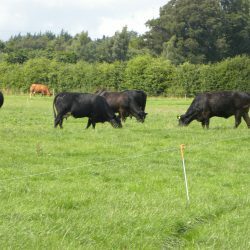 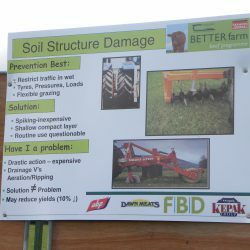 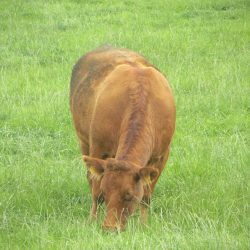 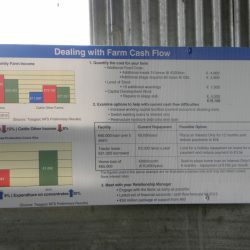 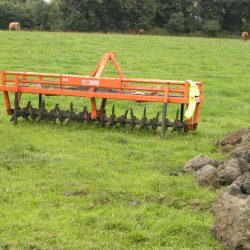 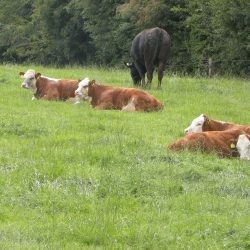 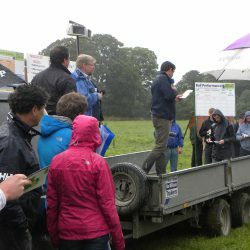 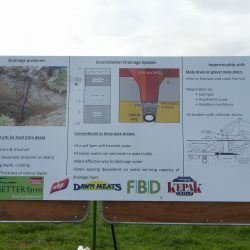 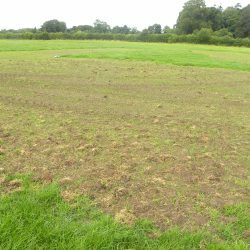 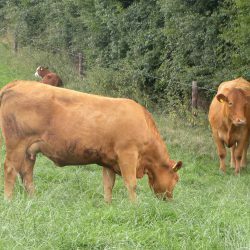 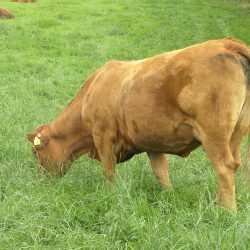 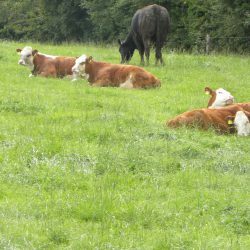 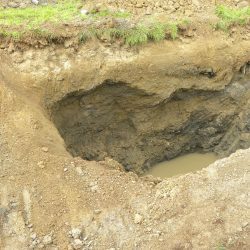 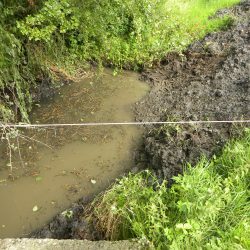 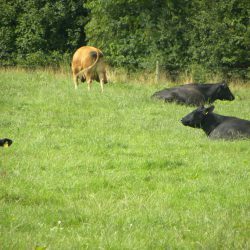 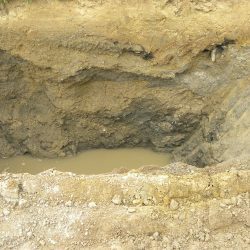 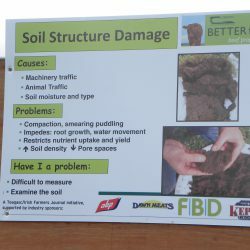 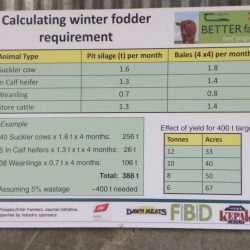 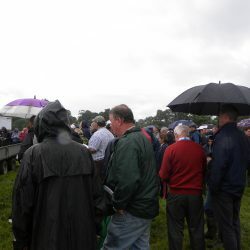 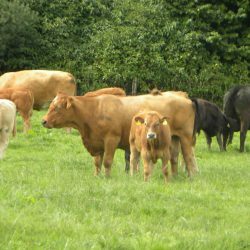 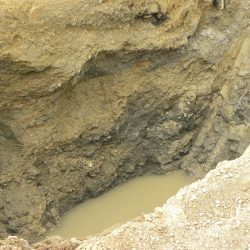 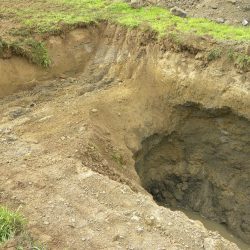 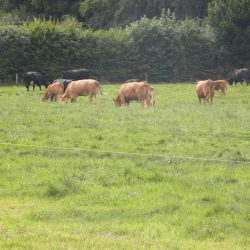 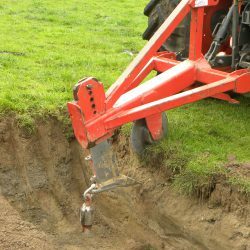 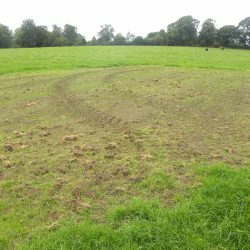 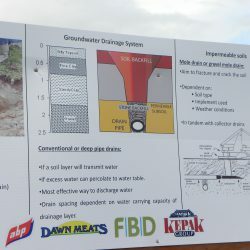 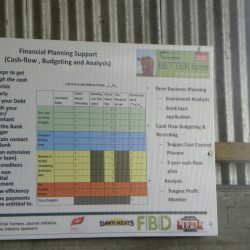 Teagasc and Eggert noted that the farm wet environment was difficult, in that it was difficult to farm to get early grazing due to the very wet farm conditions early on in springtime. 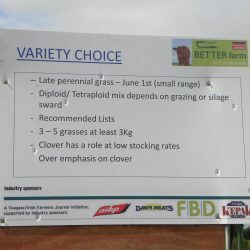 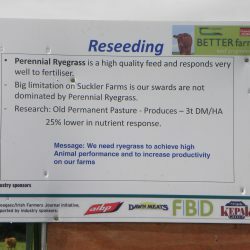 Teagasc also noted it does not have the same growth grass and soil temperatures lifting early as it would see on other suckler cow farms. 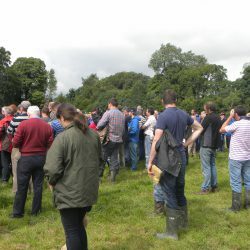 This is just a challenge however as the financial progress of the farm outlined today showed huge progress and the changes implemented reflected the end margin, the crowd was informed. 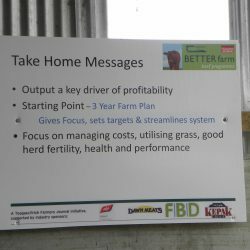 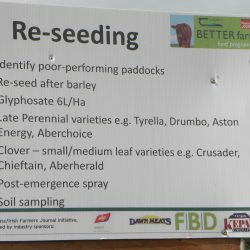 When Teagasc started in Eggert’s farm in Sallins four years ago, output was not high, but this it noted has now changed. 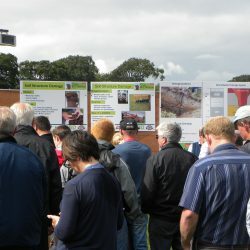 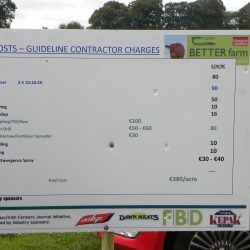 It said variable costs were very high, in particular straw bedding in the sheds, which it found hard to reduce. 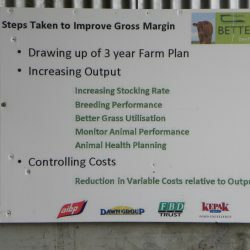 In terms of the three-year plan, it identified the strengths and weaknesses, it set out clear goals including a profit monitor, a benchmark and what changes need to be made to achieve this. 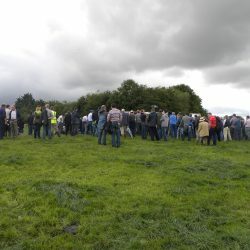 Among the speakers were: introduction speakers Larry O’Loughlin from Teagasc, Justin McCarthy, Irish Farmers Journal, Aiden Woods from Teagasc; Tim Hyde and Shane McHugh on soil fertility and grasslands, Pat Touhy and John Hardy on drainage and refeeding; Peter Lawerence and Christy Watson and fertility; and Siobhan Kavanagh and Alan Dillon on fodder and budgeting. 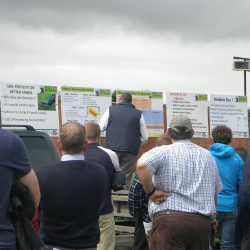 A full report will follow tomorrow.